Slovenian airline Adria Airways has signed a letter of intent for 15 Sukhoi Superjet 100s it will acquire under a long term lease. The SSJs will be delivered from the beginning of 2019, the airline said. In addition to the new jets, Adria and Sukhoi will establish a joint venture maintenance and repair (MRO) operation for the Superjets at its Ljubljana Airport base. 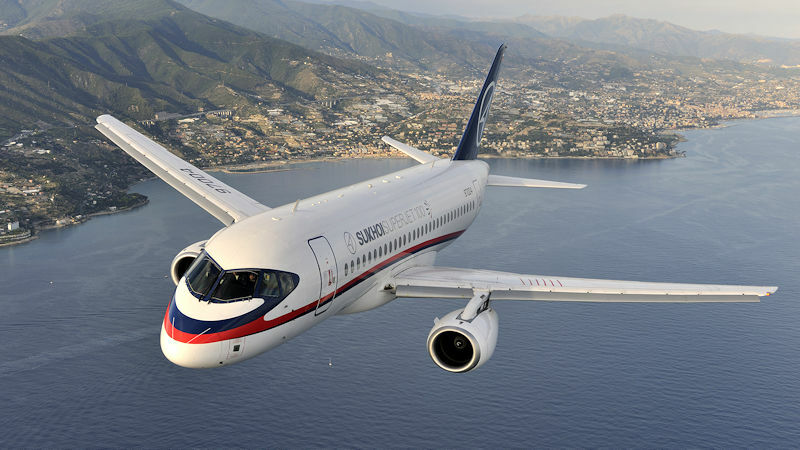 Sukhoi has orders for around 300 of the 100-seat jet, with about half already delivered, most to Russian airlines. Adria currently operates a fleet of 21 aircraft - three Airbus A319s, 12 Bombardier CRJs and six Saab 2000s on flights to 29 European destinations from its Ljubljana Jože Pučnik Airport base.